MYBA is an acronym for the Worldwide Yachting Association. It is a trade association founded in 1984 by a group of prominent yacht brokers with the aim of promoting standards of professionalism and ethics in the yachting industry throughout the Mediterranean, and worldwide. MYBA only endorses membership to brokerage houses with a proven track record of professional excellence in the yachting industry, thereby offering valuable benefits and safeguards to clients choosing to charter, purchase, sell and build a yacht through a MYBA broker. 2. What is included in the charter fee? 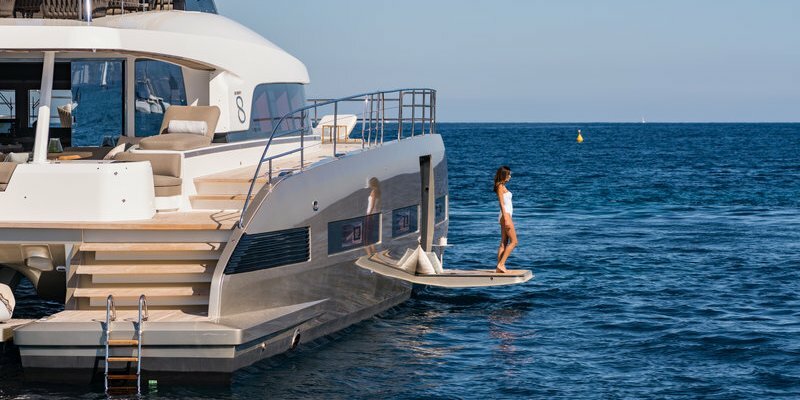 All charter rates that appear on this website are based on MYBA Terms, which imply that the yacht will be provided to the Charterer in full commission and with all necessary equipment, properly insured for marine risks and managed by a crew, whose wages, food and clothing are for the owner’s account. All other operating expenses are payable by the charterer and comprise (but are not restricted to) the following items: fuel and lubricating oils for the yacht, her tenders and motorized water toys; local taxes; pilotage; port, harbour and marina dues; customs clearance; water and electricity; personal laundry; all provisions, wines, beers, spirits, soft drinks and consumables for the charterer’s party; telecommunication costs. Please note that, occasionally, a yacht may offer a variation on the terms described above. Our brokers will provide full details of any charter terms that vary from standard MYBA Terms when presenting the relevant yachts. 3. What is APA and what is it used for? The Advance Provisioning Allowance (APA) is due at the time of the final charter payment. Under MYBA Terms, this sum is usually equivalent to 30% of the total charter fee. 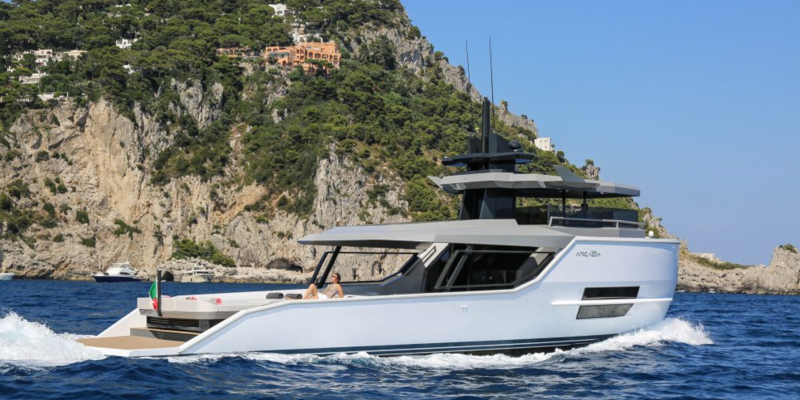 Intended to cover the operating expenses of a charter such as, fuel, food, drinks, port fees, and ad hoc incidentals, these funds will be given to the captain before the start of your charter. He will ensure that your yacht is fully fuelled and provisioned when you step on board. All outstanding bills should be settled in cash before final disembarkation. 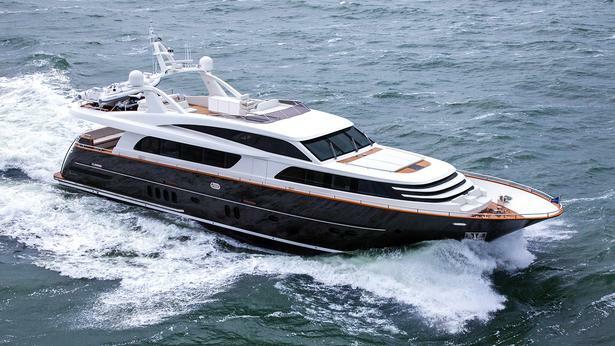 Of course, any remaining credit at the end of your charter will be reimbursed to you in full. 4. Is VAT applicable on the charter fee? In European territorial waters Value Added Tax (VAT) is normally charged on the Charter Fee and rates can vary according to the place of embarkation and the chosen itinerary. Your broker will be able to advise you on the latest tax situation for any country you wish to visit. 5. Where can the yacht pick us up from? Our yachts are lying in different ports on the Côte d’Azur: Cannes, Golfe-Juan, Antibes, Nice, Monaco and so on. You can embark in the “home” ports, or if you wish, the yacht can come to you. We can pick you up wherever you want on the Côte d’Azur and take you directly to your destination. In this case, delivery fees from the home port to your desired pick-up point are charged. 6. What are the conditions for using a jet ski during a charter? The use of personal water crafts (waverunner) is only permitted to the operator having the appropriate license and meeting with local operating regulations. The signature of a waiver will be required. 7. Is it possible to cancel the charter due to bad weather? Only Force Majeure is considered as a condition to cancel the charter. The charterer has the possibility to reschedule his charter or to choose another charter period depending on the availability of the yacht. 8. Is the crew gratuity included in the price of the charter? No. It is customary to give the captain & crew a gratuity up to 10% of the charter fee; however, it is solely at your discretion. 9. Can I specify the food and wine to be served aboard the yacht? Every detail counts. Several weeks before you board your yacht, we will ask you to complete a detailed questionnaire describing the preferences and special needs of all the members of your party, such as dietary or medical requirements, details of any allergies, and your sporting or entertainment requests. This will enable us and the crew of your chosen yacht to ensure that everything possible is done to make your charter a fabulous experience. 10. Is it possible to bring pets on board with us? Normally pets are not permitted on board. Some exceptions may be allowed but this is with only the Owner’s permission and a security deposit is requested.